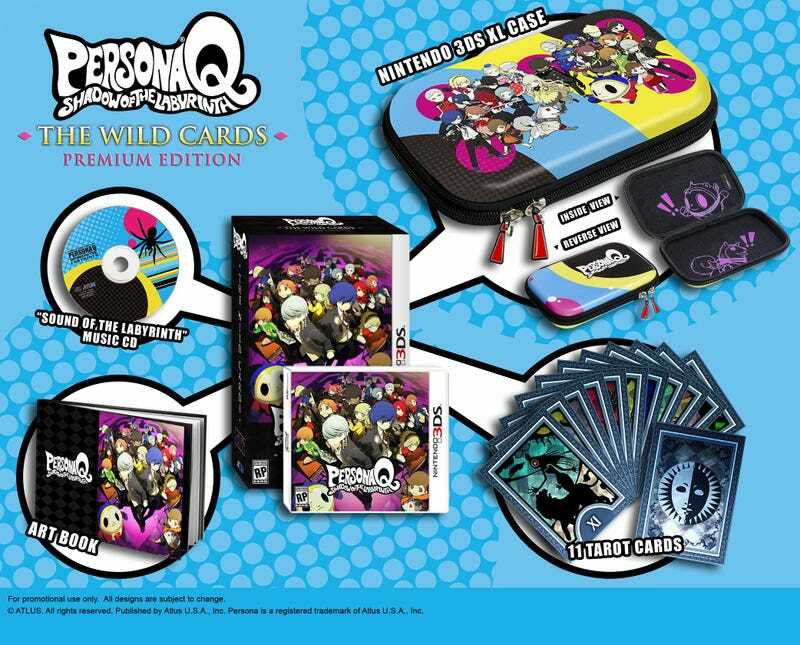 Best Buy currently has Persona Q: Shadow of the Labyrinth The Wild Card Premium Edition listed for $50. This maybe a price mistake and might get cancelled but worth a shot. Also, The Order: 1886 Collector Edition is listed for $60.